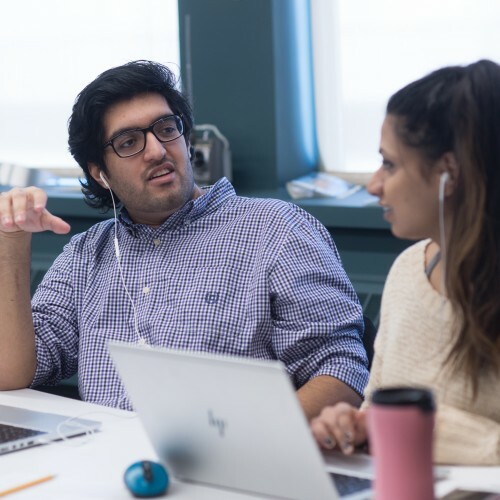 MSOE’s four-year bachelor of science degree in computer science will prepare you to write cutting-edge software to solve tomorrow’s problems with a special emphasis on machine learning and artificial intelligence. Whether it’s smartphones, automobiles, advanced manufacturing, or big data, emerging developments in computer science and artificial intelligence enable breakthrough innovations for the challenging problems of our time. MSOE computer science students will learn on the leading edge of this technological revolution, developing skills to solve problems using algorithms, applied mathematics and artificial intelligence in a hands-on environment working on real problems with faculty who have industry experience. MSOE computer science students will learn in the Dwight and Dian Diercks Computational Science Hall where they will have access to a state-of-the-art data center with a GPU-accelerated supercomputer and other hardware from NVIDIA, the global leader in artificial intelligence, supercomputing and visual computing. 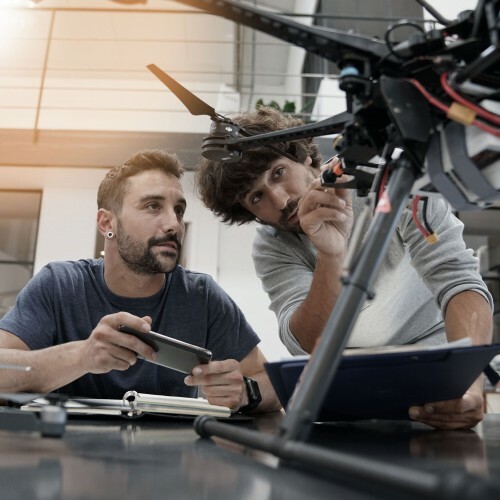 Purpose built AI, big data, and robotics labs will facilitate collaborative problem solving to tackle real-world problems using state-of-the art approaches. Discover if a B.S. in Computer Science at MSOE is right for you. More details in the 2018-2019 Undergraduate Academic Catalog about MSOE's B.S. in Computer Science will be available this summer!